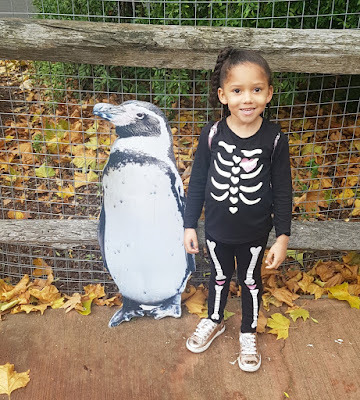 Darcy loves animals, I have lost count with the amount of times we have visited the farm and zoo this year. 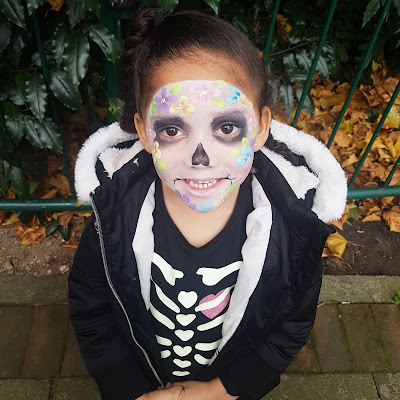 So when Attraction Tix got in contact with us to see if we would like to visit ZSL London Zoo for their Boo at The Zoo event of course we said yes. 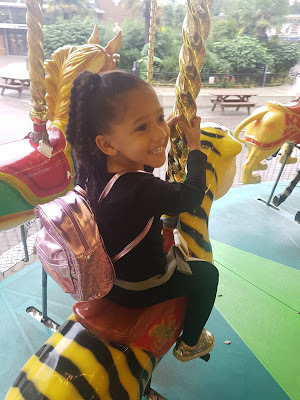 If you have not heard of Attraction Tix before. They are one of the UK’s top websites for parents to buy attraction tickets. 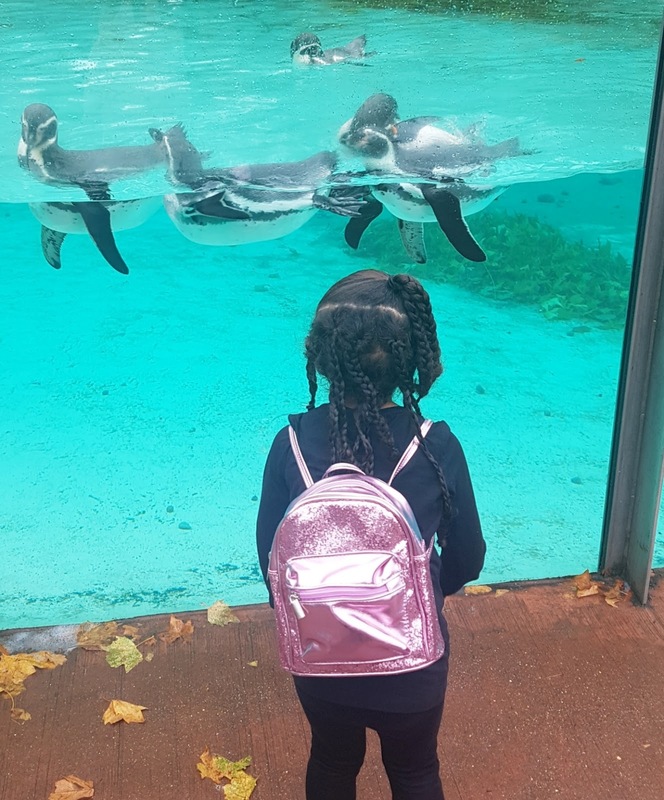 Whether you’re planning a day out in London or a weekend in Paris, they have some great deals on tickets including London Zoo, Disneyland Paris and Siam Park in Tenerife. ZSL London's Boo at the zoo, is back for another spooky week of fun this half term. From 21st October to 31st October 2017 kids can enjoy a host of Halloween theme activities, pumpkin carving and animal demonstrations. Straight away D wanted to ride the carousel and then get her face painted. I have to say the woman who painted her face was amazing. 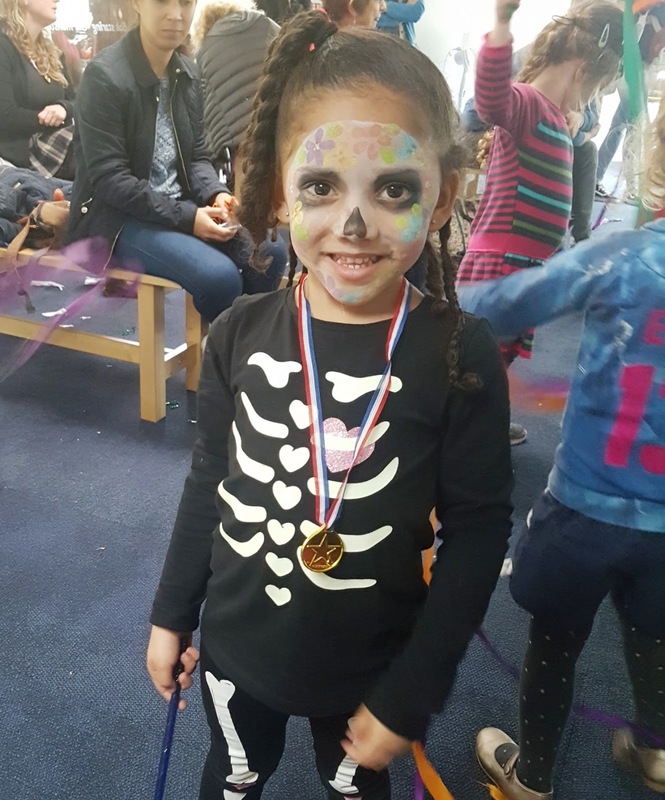 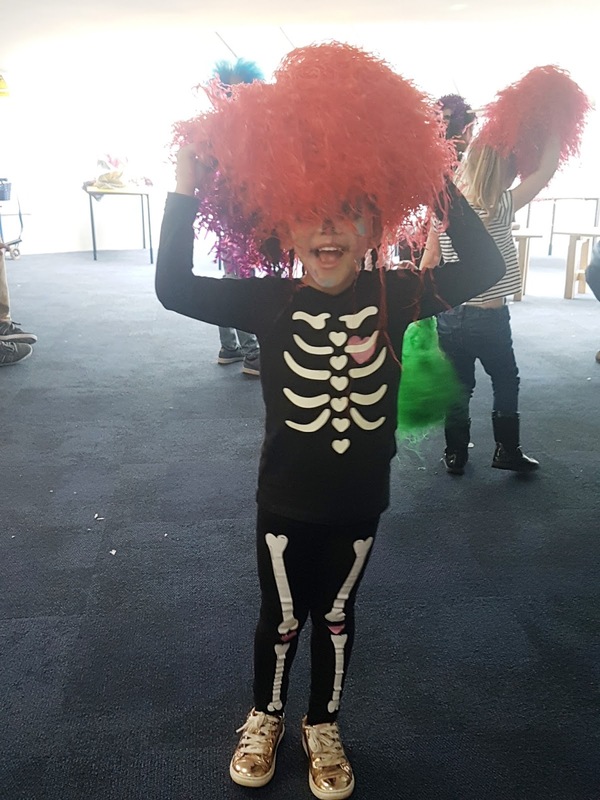 She wanted to be a skeleton to match her outfit but not a scary one and she accommodated her wishes to a T. How cute does she look?! Our first stop was to the Pumpkin patch to do some pumpkin carving, we are officially pros now so we wasted no time designing and carving our cute little pumpkin. 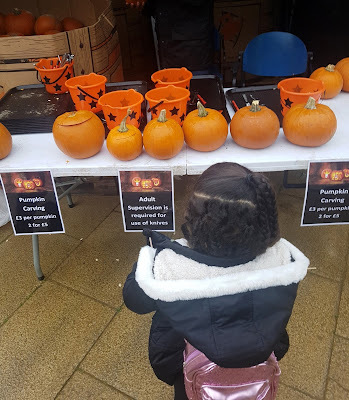 Pumpkins cost £3 for 1 or 2 for £5. 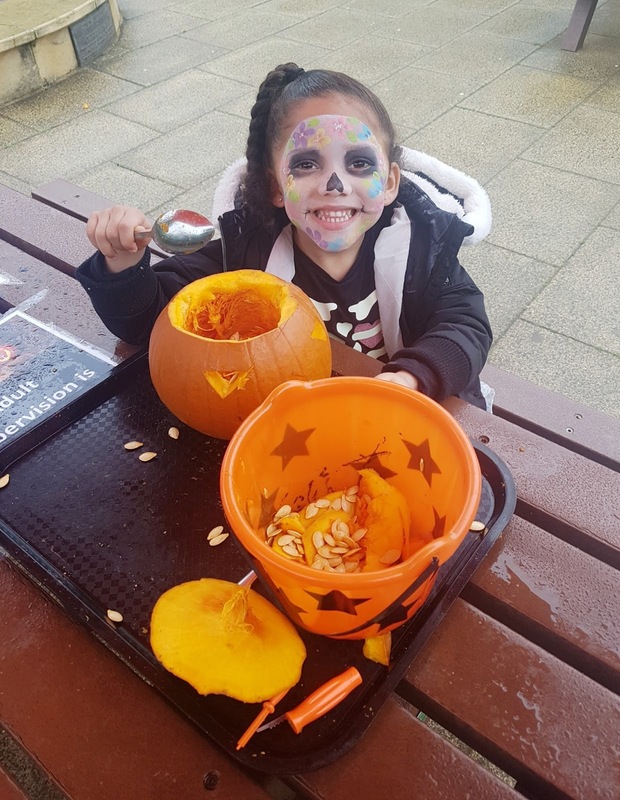 You are given all the equipment you will need to carve out a creepy pumpkin. 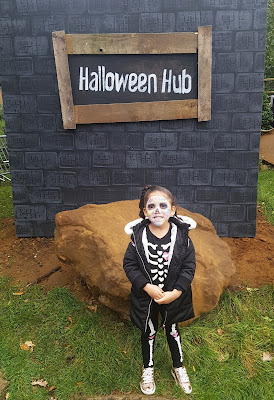 Then we found ourselves at the Halloween Hub, where we took the extinction trail, I suggest you take the time out to do this as you get a little prize at the end. 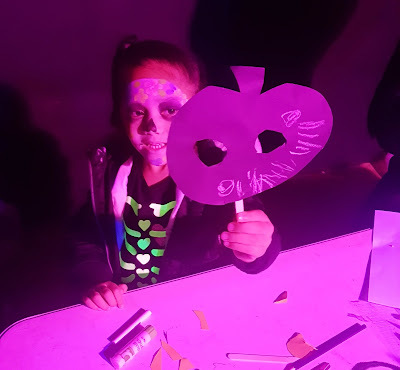 We then headed off to the Bat Cave to make a scary mask, which ended up being a not so scary pumpkin. 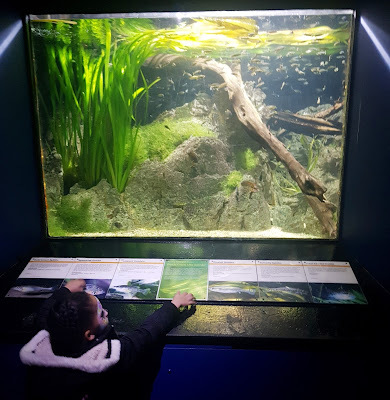 We found time to see the penguins, tigers, lions and monkeys to name a few and even to visit the aquarium. 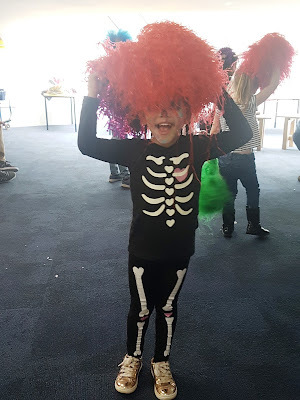 We finished the day at the Pumpkin Party, where D got to show off her zombie moves and shake her bones. 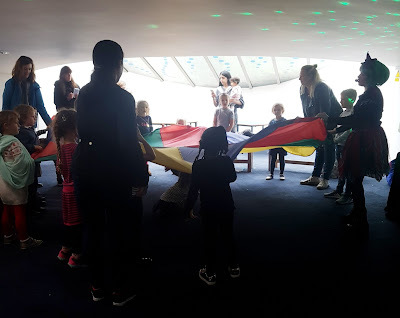 It was energy filled and very interactive with lots of party games, bubbles, parachute and a limbo competition which D won! 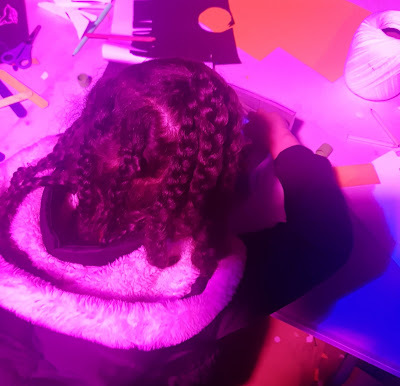 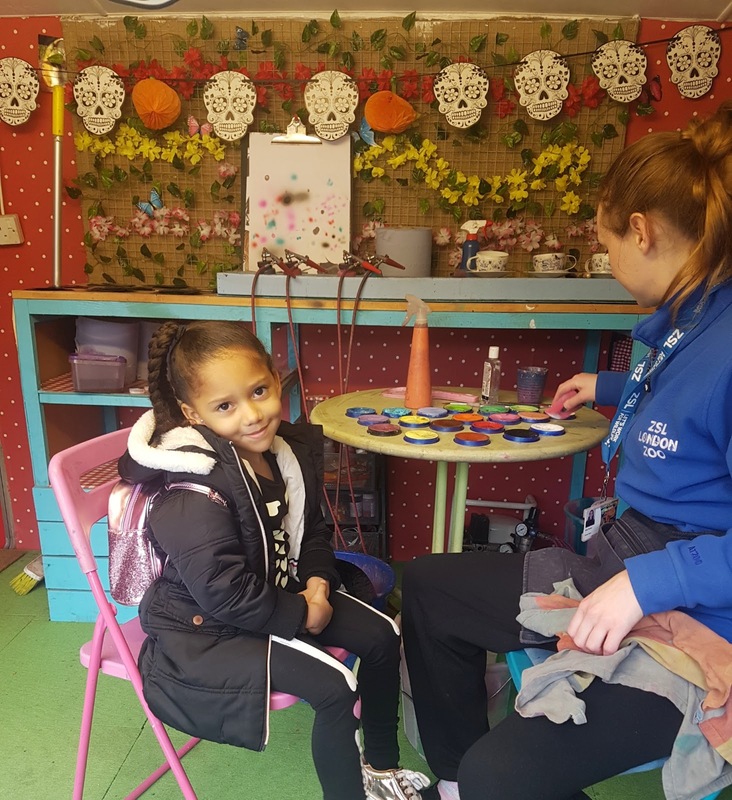 There is also a Zoo Ghoul school, if your little one wants to learn how to cast a spell and the zoo's spooky story tellers, if you are brave enough to listen to some terrifying tales. 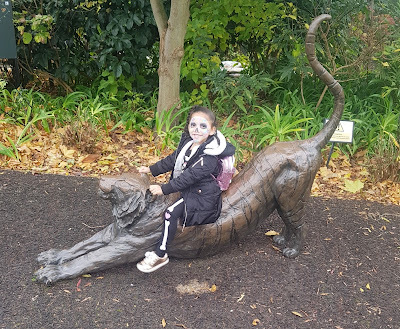 As it is Halloween there are some special versions of the zoo's popular animal talks, feeds and demonstrations. We had a fun filled day at ZSL London Zoo, not once did D moan that she was bored and would definitely recommend a visit. 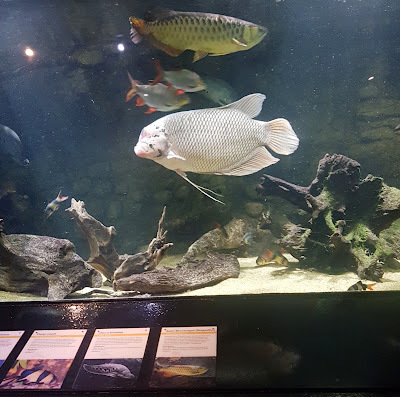 Have you been to a ZSL zoo before?